Let us know you’re coming to lunch! U.S. 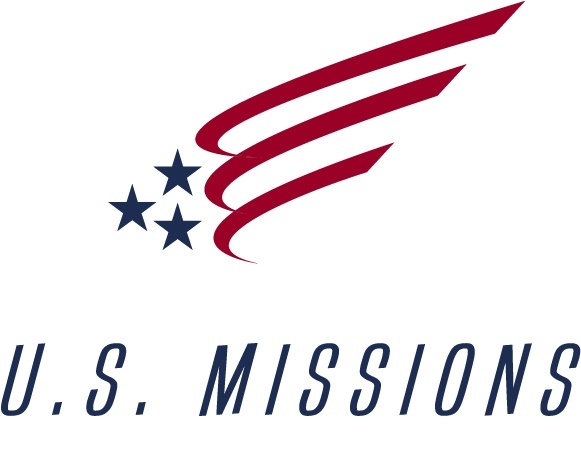 Missions wants to celebrate and honor our U.S. Missions team at lunch during General Council. Open to active and retired nationally appointed U.S. missionaries, AG endorsed chaplains, RV volunteers, U.S. missionary candidates, missionary associates, and missionary interns and their spouses.